Use with an Amazon Echo or Dot to play and control songs, playlists, radio stations, podcasts and more. Plug in. Connect. Stream without interruptions or interference. Start in any room. Add on. Play different songs in different rooms. Or the same song everywhere. Bring new life to your stereo. There’s nothing wrong with your stereo. Or your home theatre. It’s just that they don’t stream music. Connect fixes that. It turns your favourite amplified audio equipment into a streaming machine so you can keep the stereo you love and play even more music with it. Connect streams the music you love without loss of fidelity and at full CD-quality bandwidth. Adjust the sound to get the bass, treble, balance, and loudness just the way you like it. 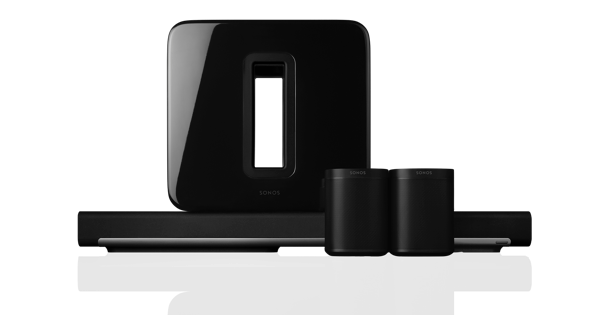 You can even set it up to control the volume using the Sonos app or your audio equipment. Attach Connect to your amplified audio equipment using the analogue or digital outputs. Plug it in. 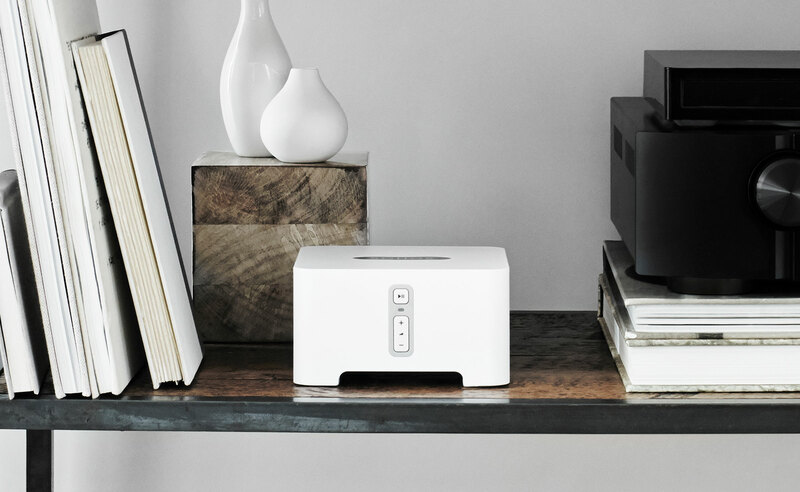 Connect it to your WiFi using the Sonos app for uninterrupted wireless music streaming. Plug in an audio device to your Connect—from your amplified record player to a friend’s phone—and listen to your favourite music on your existing audio equipment. 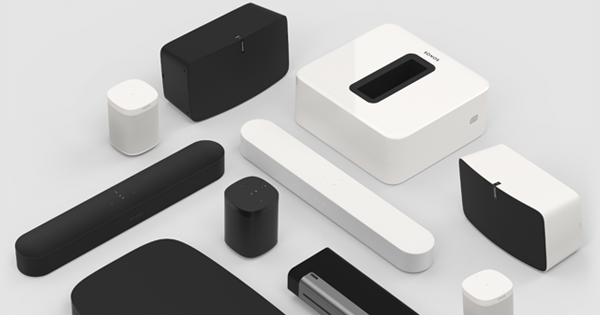 You can also send the music to any other Sonos speaker in your home. Auto-detecting analogue (RCA) line-in connection. Two 10/100 Mbps Ethernet ports to connect to a wired home network. 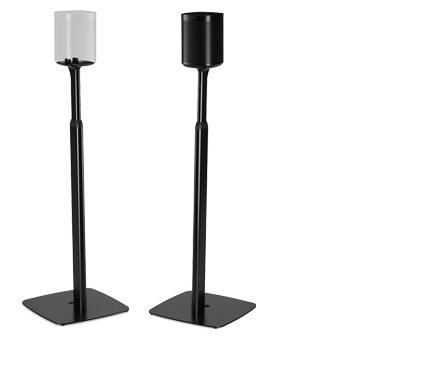 Amplifed audio equipment with analog or digital audio output. Broadband internet in your home. Sonos Connect, power cord, flat Ethernet cable, RCA stereo audio cable, stereo mini (male) to RCA (male) Y audio cable, Sonos QuickStart Guide, and Legal/Warranty information. Free express shipping. 100 day money back guarantee.